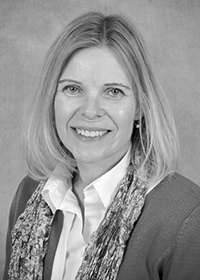 Dr. Alison Williams has broad experience in health care ethics in clinical and academic settings. She began her career as a Clinical Ethicist with the Clinical Ethics Service shared by St. Michael’s Hospital, St. Joseph’s Health Centre and Providence Centre in Toronto. She then worked as a Clinical, Research and Organizational Ethicist at The Scarborough Hospital. Alison has also worked as an Ethics Consultant to Ontario Shores Centre for Mental Health and has held the role of Bioethicist at SickKids. In all of these roles she has provided ethics consultation on a multitude of clinical and organizational issues, education to a variety of health care professionals, policy development and review, and was an active member of their Research Ethics Boards. 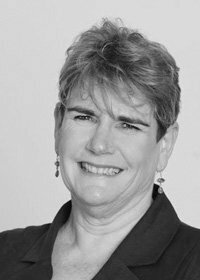 Alison is currently the Research Ethics Board Chair at the Bloorview Research Institute at Holland Bloorview Kids Rehab Hospital. Alison has a PhD in ethics and philosophy of education from the University of Toronto.